Becker Knife and Tool: BK&T combat and survival knives. 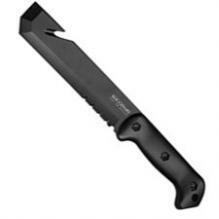 Becker Knife and Tool offers a variety of sturdy, full tang construction fixed blade knives for use in the field, hunting, camping, combat, etc. Models include, Brute, Campanion, TacTool, Patrol Machete, Utility and Bowie. 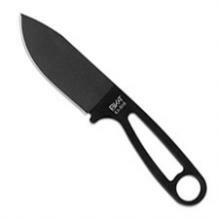 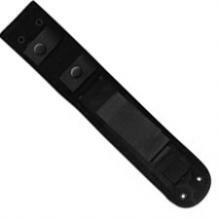 KNIVES PLUS ® is proud to present Becker Knife and Tool. Becker Knife and Tool: BK& T knives has been at the forefront of hard use survival knives and tools since 1980. 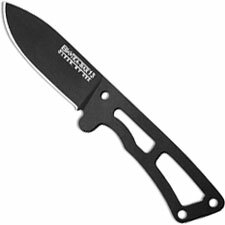 Chief designer and founder Ethan Becker, an avid outdoorsman since his youth, spent 25 years searching for the ideal "big knife" design. 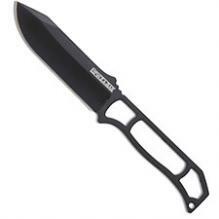 His latest knife designs use, 1095 Cro-Van high carbon tool steel which has been specially selected to give the Becker Knife and Tool line clear superiority in the edge-holding and toughness departments among its chief competitors. 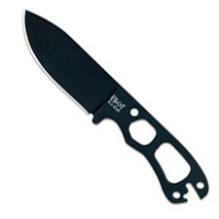 The ergonomic, trademark handle scales of the BK& T knives are molded of Grivory, a 60% glass filled thermoplastic polymer alloy for the ultimate in strength and durability. 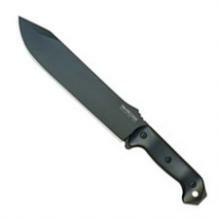 Kydex and/or ballistic cloth nylon (with Kydex inserts) multi-carry sheath systems and a rugged black powder epoxy blade coat are standard equipment for all models in the Becker Knife and Tool line. Ka-Bar Cutlery has contracted with Ethan Becker to produce the BK&T line of knives. 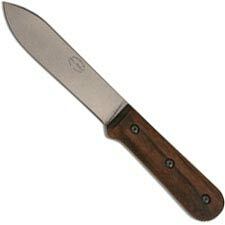 After the bankruptcy of Camillus Cutlery, Western Cutlery, and Becker Knife and Tool - there was some doubt if this line would be resurrected. 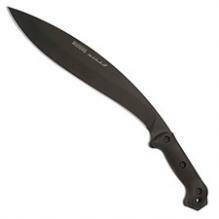 Ethan was able to acquire the rights to his knives from the Camillus bankruptcy auction and with the KA-BAR manufacturing capabilities this great knife line lives again.